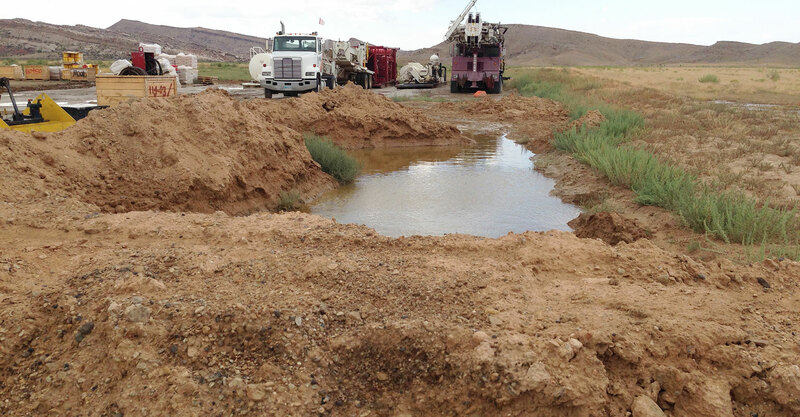 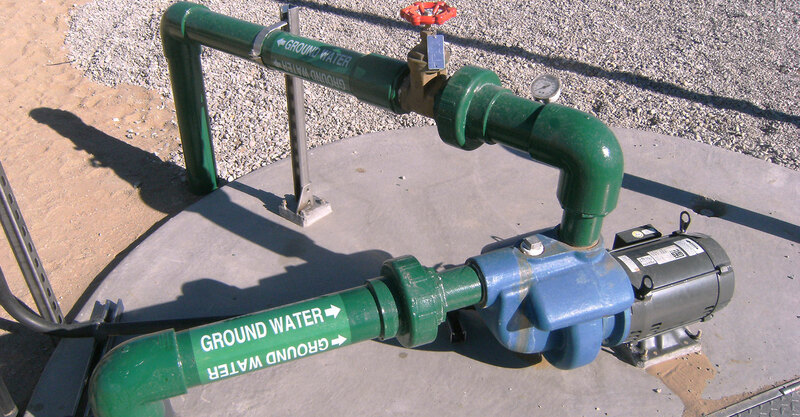 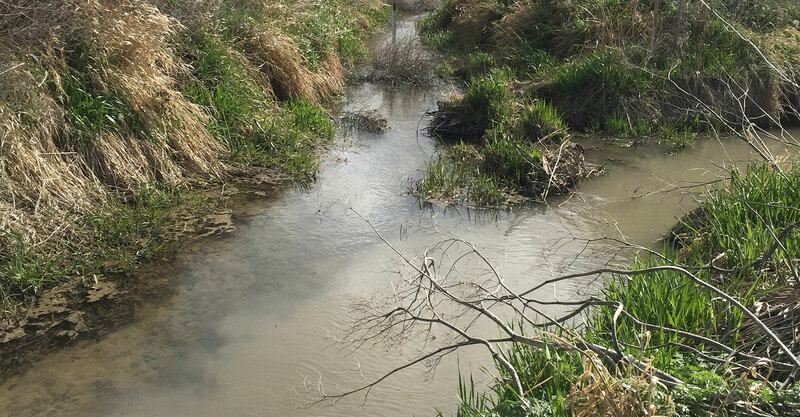 Environmental Groundwater & Surface Water Monitoring | Forsgren Associates, Inc.
a good working knowledge of the project and regulations governing it. 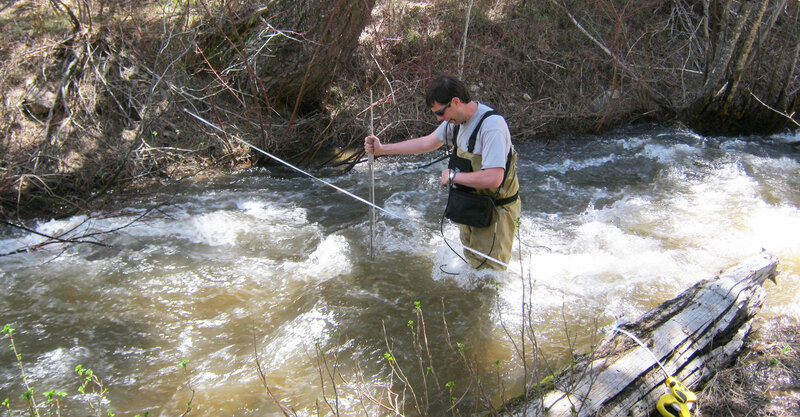 More important, however, is the groundwork before a piece of data has been collected. 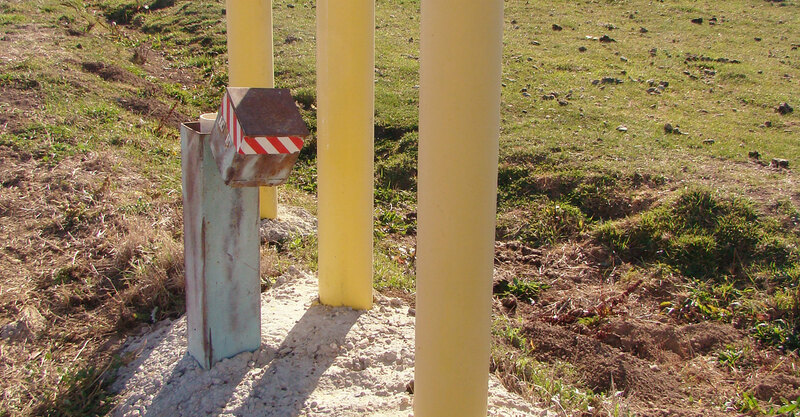 Decisions regarding which components of the project to highlight, how to collect supporting data, identifying a strategic application process, appropriate and effective mitigation, and attention to procedural detail are critical. 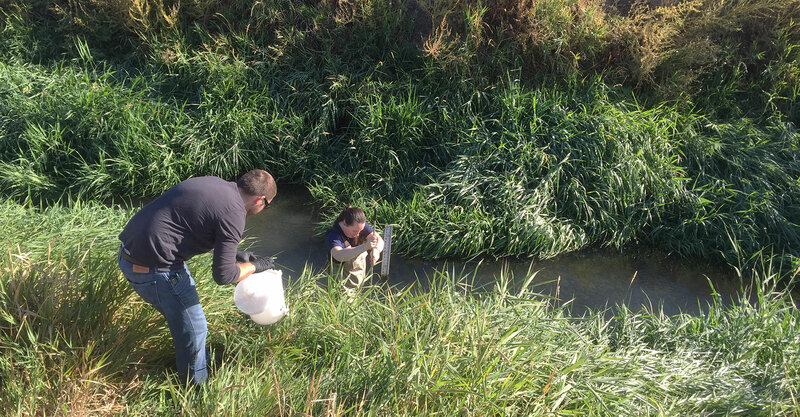 Forsgren Associates’ field services team monitors water quality for the private and public sector, emphasizing the collection of defensible high quality data.